Brand New British Comedy Andy and Chaz Bugger off to America Launching Soon! On June 29th a Brand new British comedy starring Darren Darnbrough (True Blood) and Craig Young (10 Things I Hate About You) will be launched. 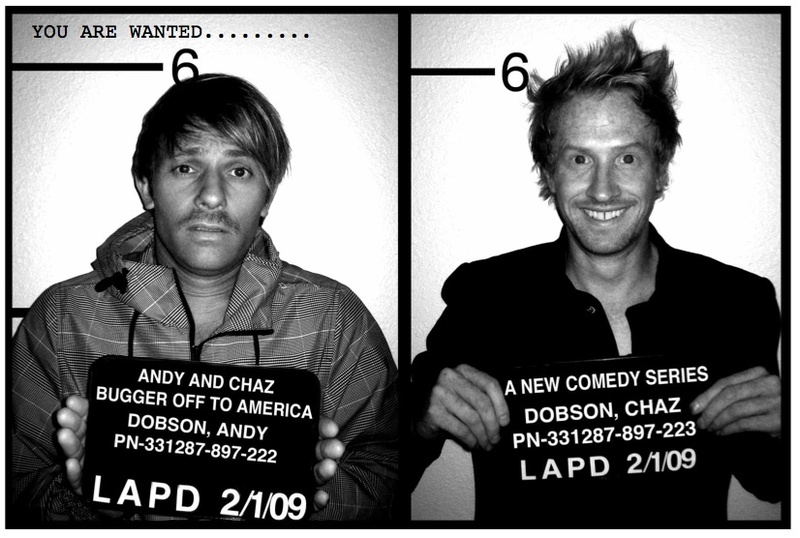 “Andy & Chaz” is an edgy and raucous gangster comedy created by Richard Keith, Darren Darnborough & Craig Robert Young. ! Two bumbling British gangsters end up on the lam in America, after accidentally killing their boss’ right-hand man. ! Andy has a plan to go straight, while Chaz simply can’t help but be crooked, which usually ends up with disastrous results. ! 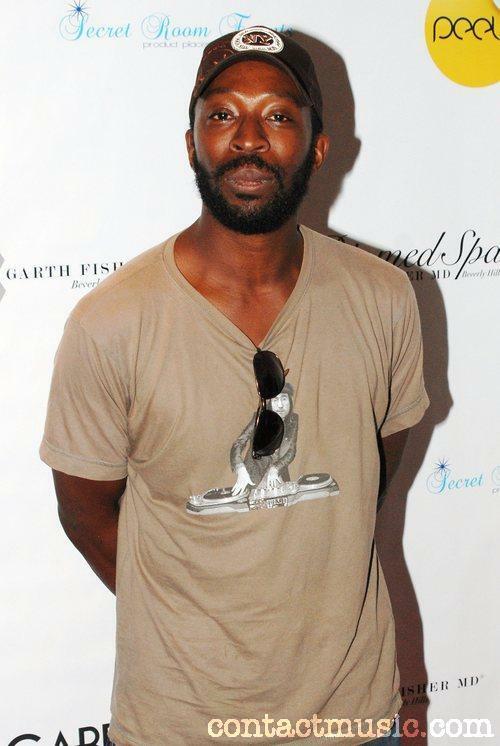 The stars’ acting credits include TRUE BLOOD, NCIS, CSI, HOUSE, FRINGE, LOST & THE UNIT! 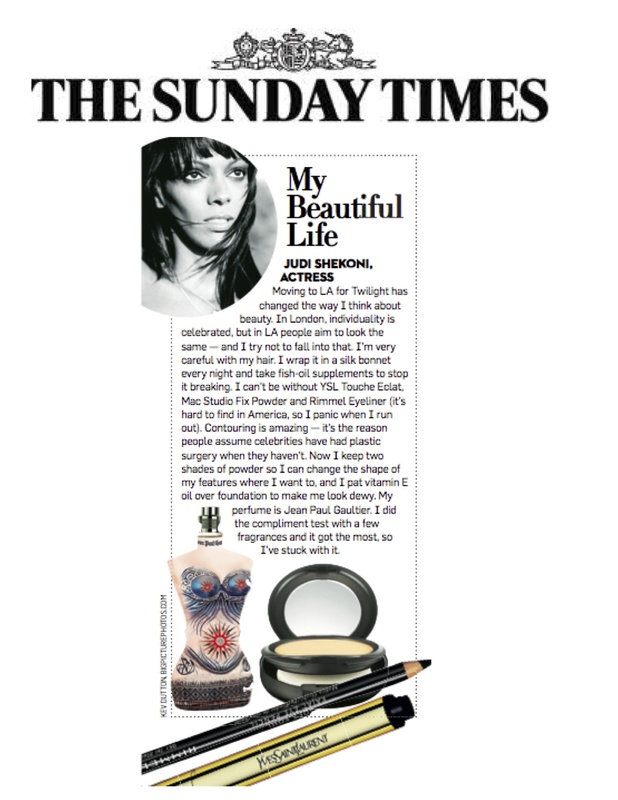 Alice Amter talks to the UK’s Sunday Mercury newspaper about her life as a Hollywood actress and her role in The Big Bang Theory. 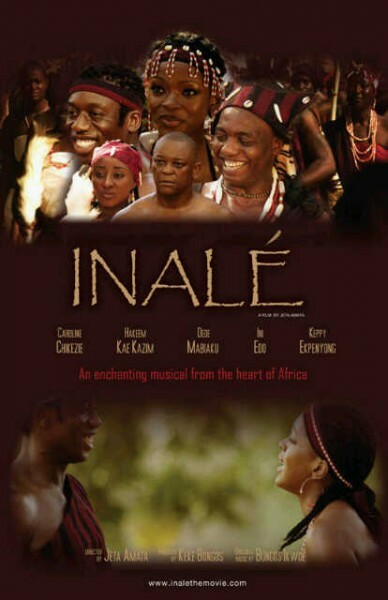 Hakeem Kae-Kazim has been nominated for Best Actor at the Nigerian Entertainment Awards for his leading role in ‘Inale’. This film has also been nominated for Best Picture and Best Producer.